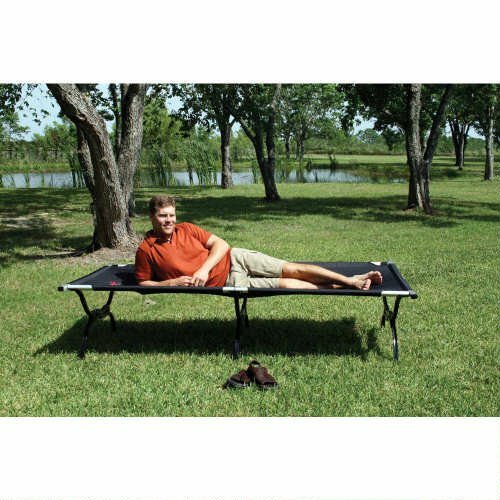 Texsport Black Bear Colossal Folding Camp Cot (Black, 85-Inch X 40-Inch X 20-1/2-Inch) by Texsport at Mountain Walk. SKU: TEQ1019. MPN: 15048. Hurry! Limited time offer. Offer valid only while supplies last.